LPGA commits to new Canadian stop in Waterloo, Ont. The LPGA confirmed Tuesday that it signed a three-year agreement to stage a second Canadian tournament known as the Manulife Financial Classic at Grey Silo in Waterloo, Ont., starting in 2012. Giving a boost to the LPGA after the loss of several tournaments in the past few years, organizers and the women's golf series announced a new tournament to be staged in Canada starting in 2012. The inaugural Manulife Financial LPGA Classic will be staged June 18-24, 2012, at Grey Silo Golf Club in Waterloo, Ont., west of Toronto. A field of 144 will play 72 holes under terms of the three-year deal. "We look forward to bringing the best female golfers on the planet to Grey Silo and to broadcasting the Manulife Financial Classic to more than 170 countries," LPGA commissioner Mike Whan said. Economic setbacks have cost the LPGA several American stops over the past few years and forced a scramble for sponsors to save others, while the tour has grown beyond US borders with several new events in Asia. The new event will be the second Canadian stop on the tour, joining the Canadian Women's Open, which has been an LPGA staple since 1976. "I was so excited to hear that the LPGA is getting a new event in the Waterloo area, which is basically in my backyard. It is awesome that we have a permanent stop in southern Ontario. 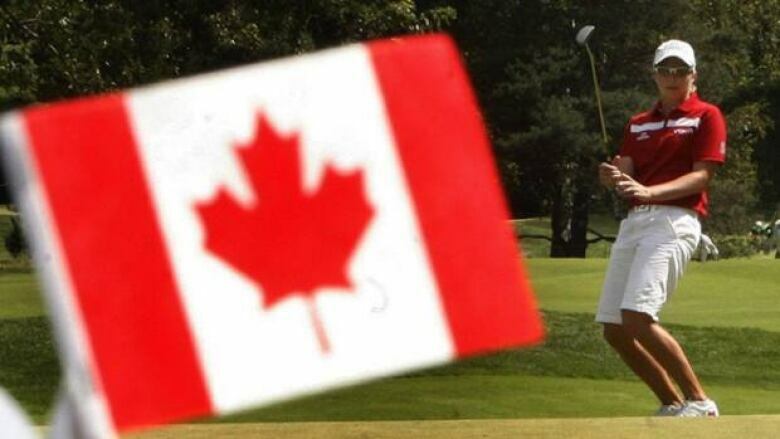 Most of the players on tour love coming to Canada to play as the fans love golf no matter what and, of course, we have the best volunteers on tour! Beth Bader said: "I am very excited to be coming back to Canada for another stop on the tour. I am very greatful to Manulife Financial and the city of Waterloo for coming together to make another stop on the tour possible." I am looking forward to this event already and it is still a year away. I haven't played Grey Silo yet. But I hope to play it sometime this summer. It's extra special for me, being a Canadian on the tour to have two stops in Canada. There is nothing like playing at home and heading to the course with a Timmies coffee every day."